The brand that Minawala is today, is the result of decades of experience. It merges heritage and tradition with new edge creative designs and new technologies. 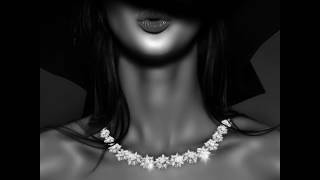 Minawala has established itself as a high end jewellery brand, by designing innovative collections that mainly incorporate diamonds, colored stones and gold and by providing high quality products. It is by adhering to high standards, as well as values such as sincerity, transparency, trust, respect, pride and hard work that Minawala continues to grow as a business. The customer’s utmost satisfaction always come first at Minawala. 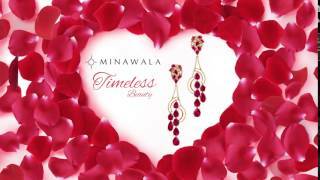 Minawala is a trendsetter jeweller that aims to give customers more than what they would expect. The exquisite and surprising designs are carefully thought of, crafted and quality controlled for the customers’ delight. TV star Puja Banerjee shops bridal jewellery from Minawala!